WOW! What a fun week the Q Radio Breakfast team had in Pamporovo, Bulgaria! Stephen & Cate enjoyed a week on the slopes with 100+ Q Radio listeners. 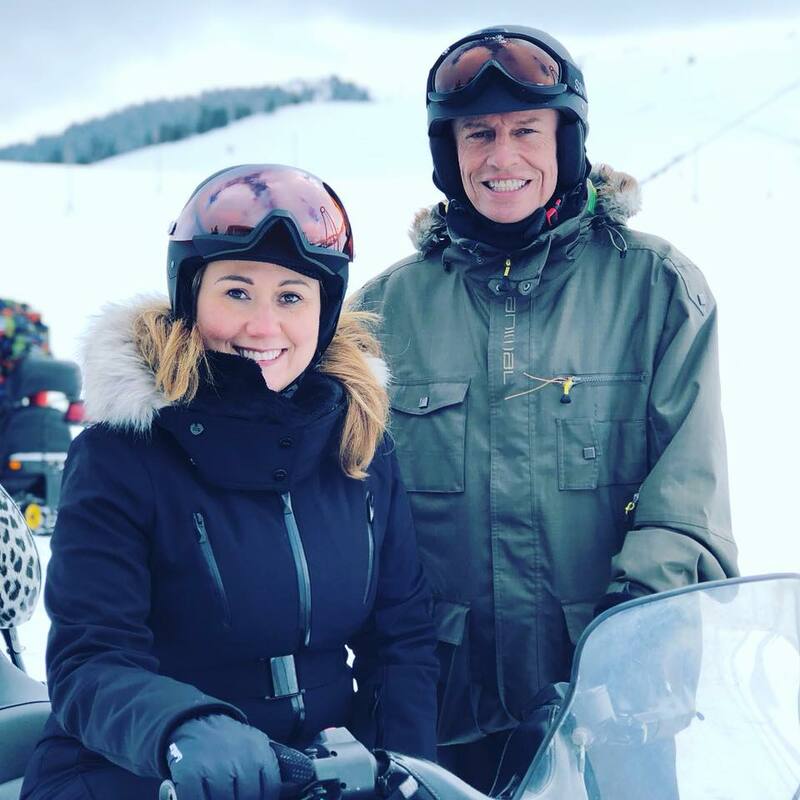 With five LIVE breakfast shows across the week, snow, sun and ski-doo fun, it's safe to say everyone had an absolute ball! You can listen back to all the craic by hitting play on the below clips. Now sit back, relax and enjoy hearing all the banter from Pamporovo! Also, don't forget to book your place on next year's Ski Trip. Visit here to book and find out all the details. 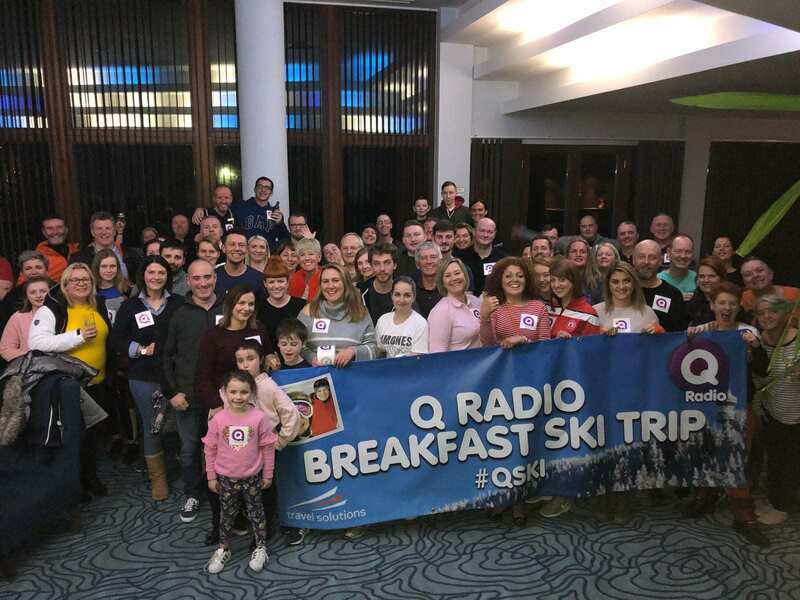 Roll on the 2019 Q Radio SKI TRIP!